Wolf icon, animal icons, Moon light, wolf roar, wolf in moon light folder icon. 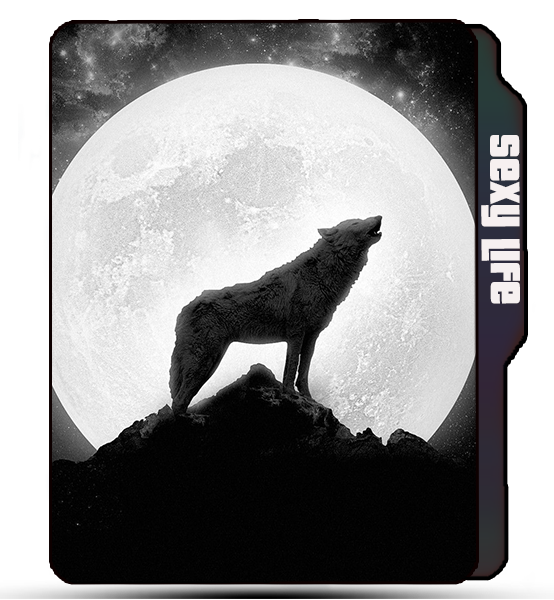 CreativeFolders '+g+"
Cool Icons Random Icons Wolf icon, animal icons, Moon light, wolf roar, wolf in moon light folder icon. Wolf icon, animal icons, Moon light, wolf roar, wolf in moon light folder icon. 😇 Name : Animals icon, Wolf folder icon. 😉 More Labels : Wolf folder icon, animal icons, wolf icon, moon icon, wolf roar.